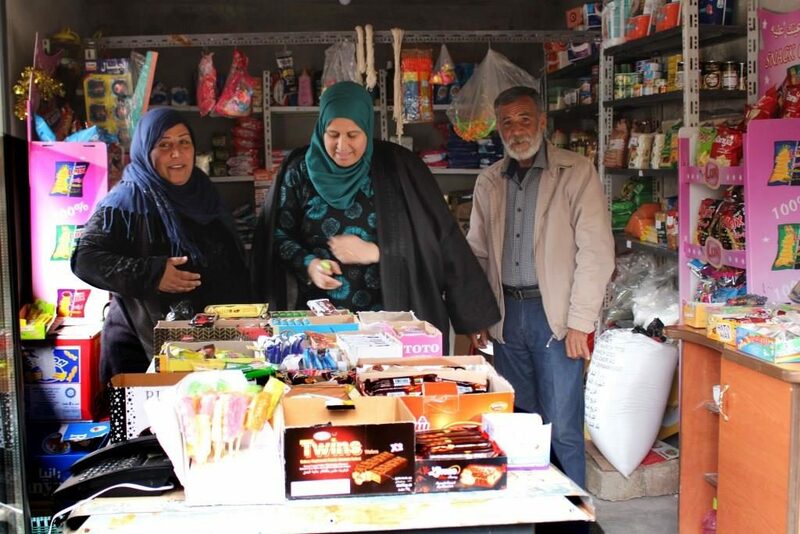 The Economic Committee of Kongreya Star opened a park and a grocery shop for three women in the Ashuriyah neighbourhood of Qamishlo on 25 December, 2018. 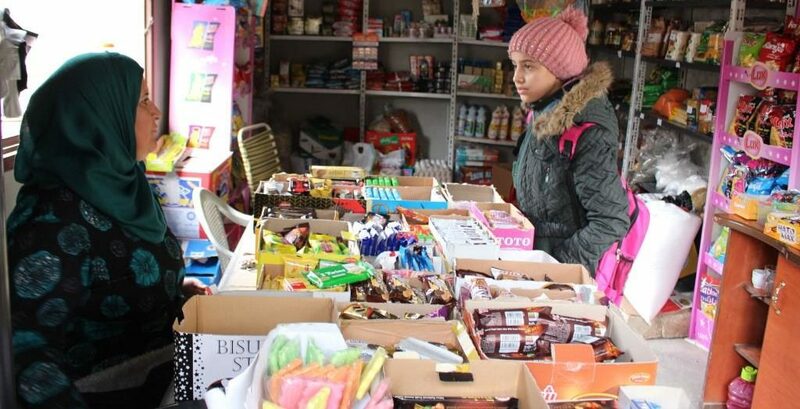 The Rojava Revolution has opened new opportunities for women to participate in many fields, and helped women to contribute to the economy and become autonomous through special projects designed for women. 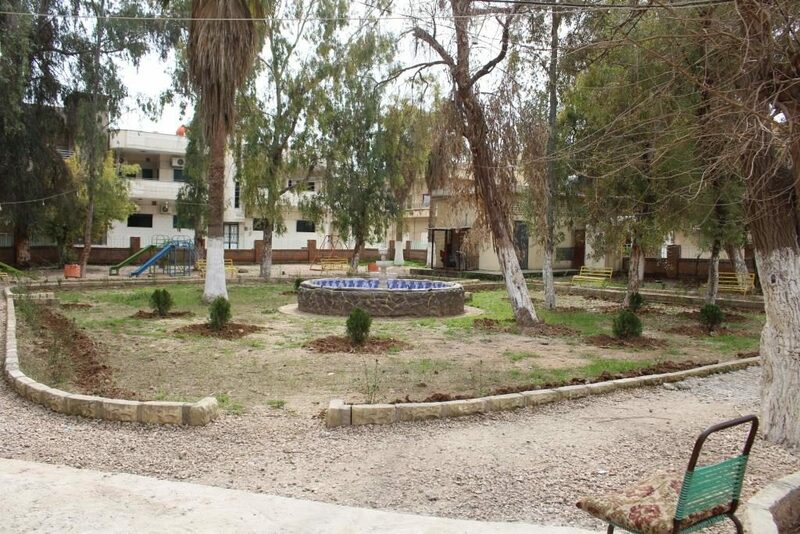 Among these projects is a project of a park and a grocery shop in the Ashuriyah neighbourhood of Qamishlo, which was opened on 25 December, 2018. Three women work in the shop, and each participated with 100,000 SYP [around £140]. 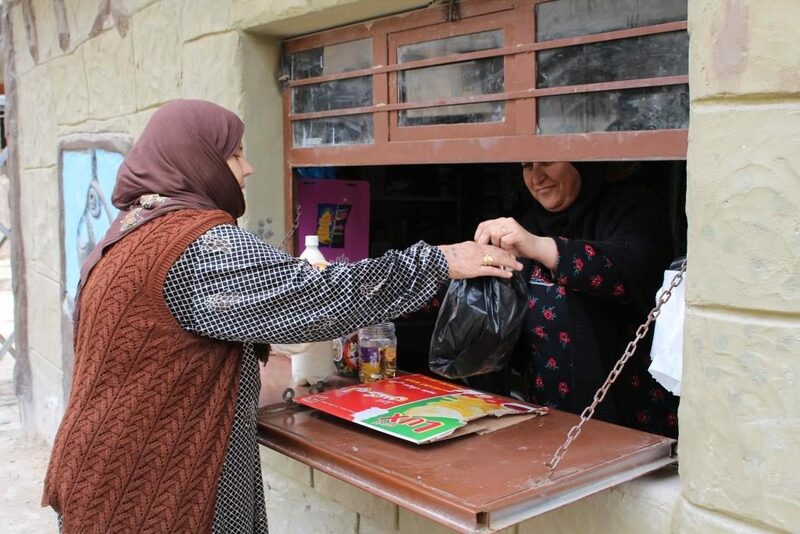 The women start work in the shop from early in the morning until the evening. The shop responds to the demands of the people in the neighbourhood. 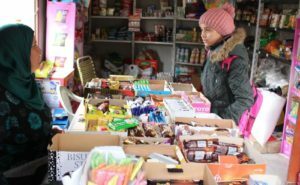 The shop sells food products, milk and dairy, and toys at affordable prices, and the project will be expanded in the near future. 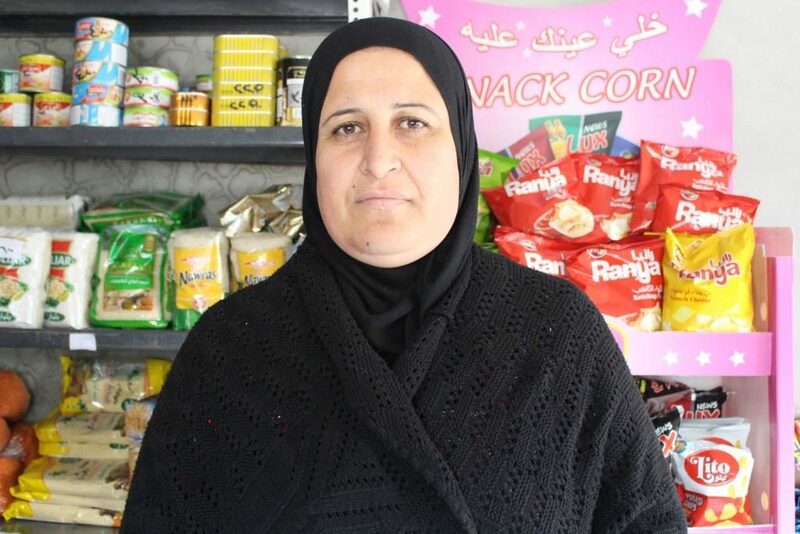 Rojin also said that the women who work in the shop have a high sense of co-operation and they help each other to make the project a success. Rojin asked all women to be independent and work to secure their own income in order to break free of the mindset that shackled them for so many years. 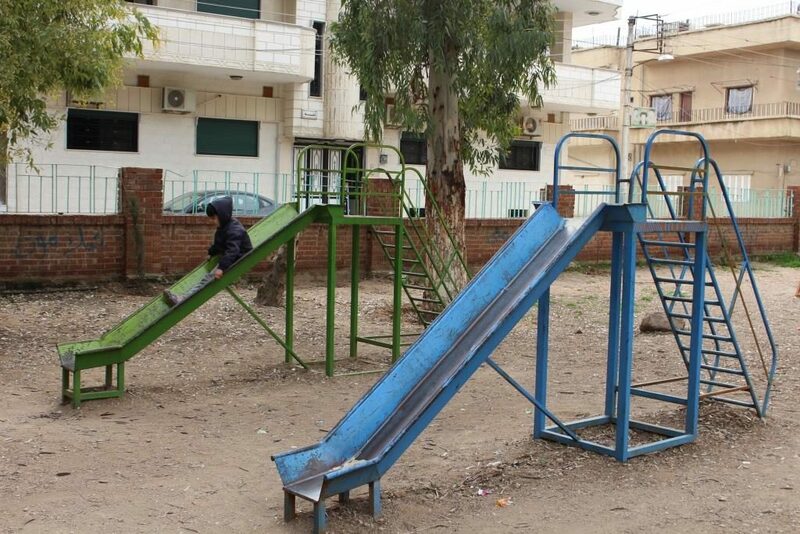 Sabah Ibrahim, a spokesperson of the Co-operative Societies West of Qamishlo, said that these type of projects strengthen the ties between women and liberate them from oppressive barriers. Sabah said that before the revolution, women were stripped of all their rights. 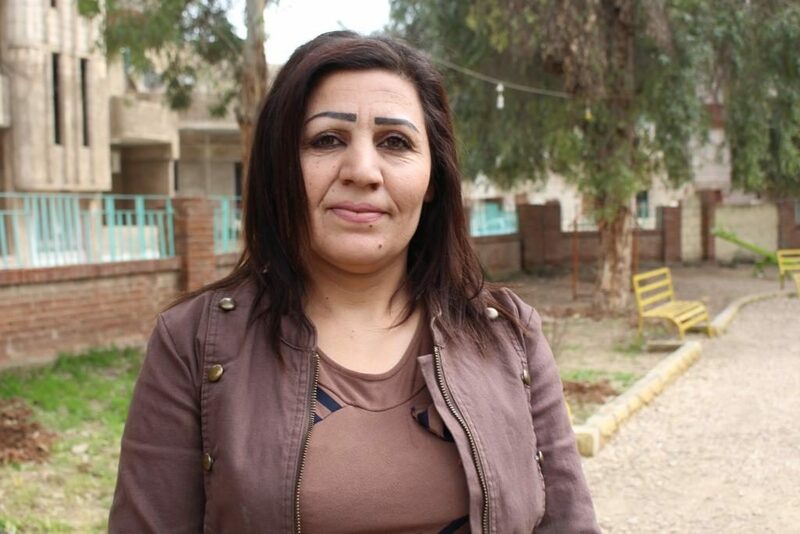 The Rojava revolution and the spread of Ocalan’s ideas raised the social status of women, and found women a place in fields of politics, military and the economy.